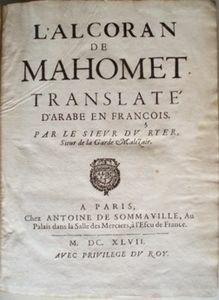 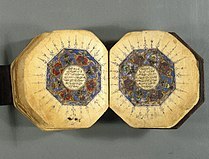 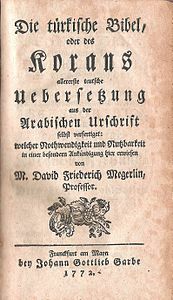 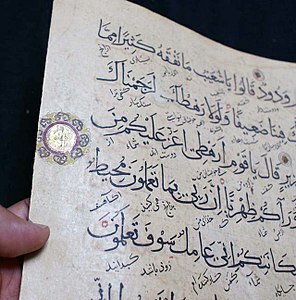 Robert of Ketton's 1143 translation of the Quran for Peter the Venerable, Lex Mahumet pseudoprophete, was the first into a Western language (Latin).Alexander Ross offered the first English version in 1649, from the French translation of L'Alcoran de Mahomet (1647) by Andre du Ryer. 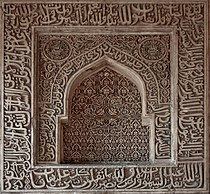 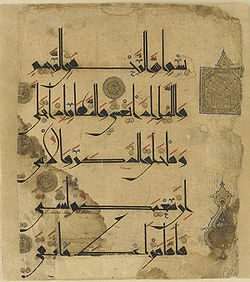 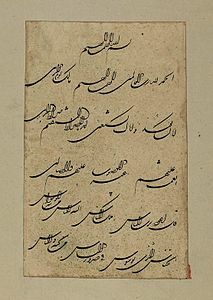 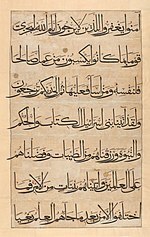 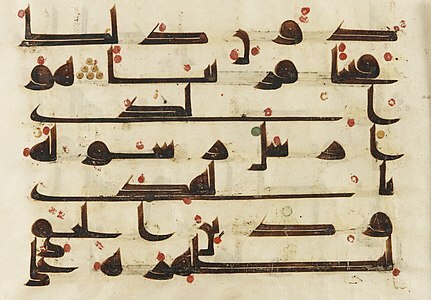 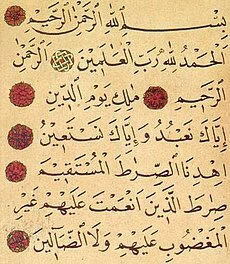 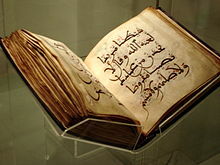 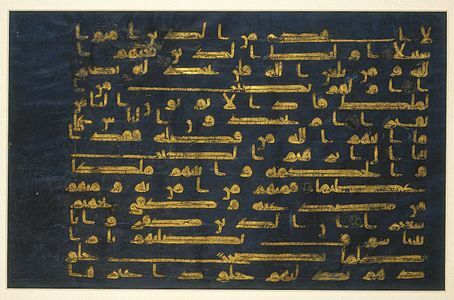 In 1734, George Sale produced the first scholarly translation of the Quran into English; another was produced by Richard Bell in 1937, and yet another by Arthur John Arberry in 1955. 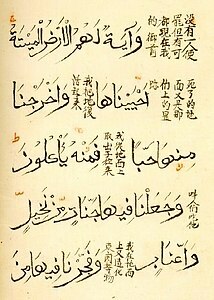 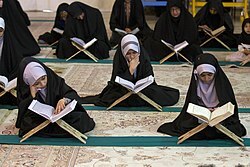 All these translators were non-Muslims. 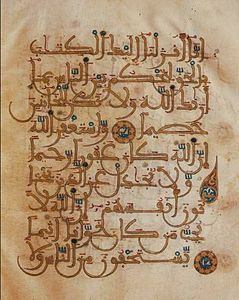 There have been numerous translations by Muslims. 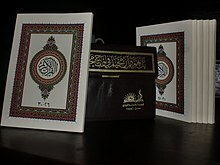 The Ahmadiyya Muslim Community has published translations of the Quran in 50 different languages besides a five-volume English commentary and an English translation of the Quran.